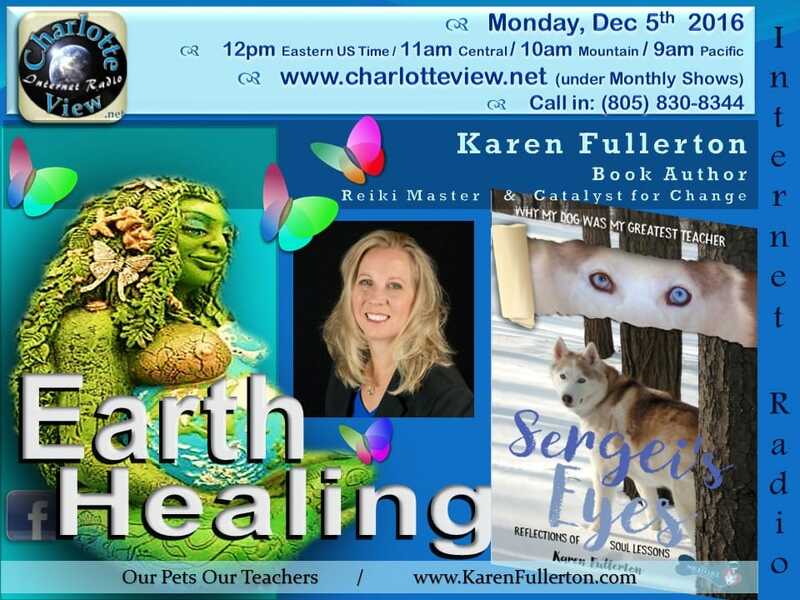 The first Monday of every other month Charlotte View proudly presents Earth Healing with Reiki Master and “Catalyst for Change”, Karen Fullerton. to provide continued help, on air and off, with conscious thought and action, to actually provide healing energy to the Earth. to balance the circle of cause and effect by the use of activations, visualizations, guided meditation, abstentee Reiki Healing, etc. unite like-minded people and healers together for a common good. Earth Healing is about Restoring the Balance of Life – the Sacred Feminine and Masculine, in Respect, Honor and Healing for Mother Earth and All Our Relations. 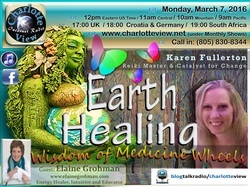 Karen Fullerton is a Reiki Master Teacher, attuned in 2001. Her background started out in business, and she was in corporate marketing for over twenty years, including having her own marketing and design business. After returning to school and completing her MBA, she founded a North Carolina non-profit called The Sergei Foundation, providing lower-income families financial aid for emergency vet care to save their sick or injured pet. Since 2009 hundreds of cats and dogs have been assisted and able to stay with their human companions instead of being unnecessarily euthanized. 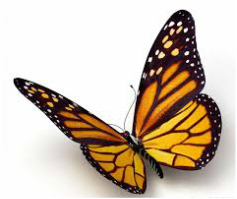 "I use much of my Reiki training on these pets in absentee healing and in my personal environment," says Karen. 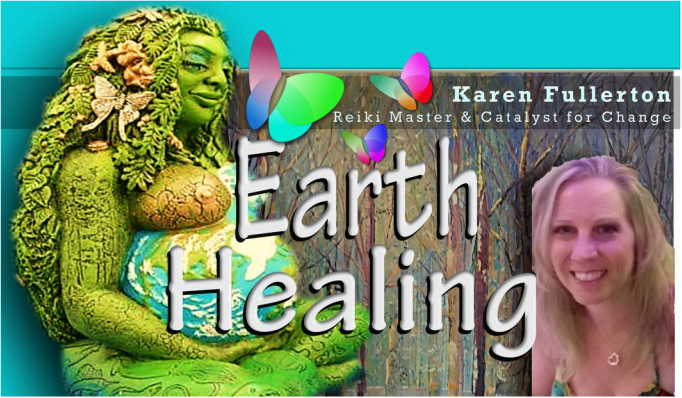 Earth healing was what originally motivated Karen to become a Reiki Master Teacher, as well as the ability to teach and attune others. 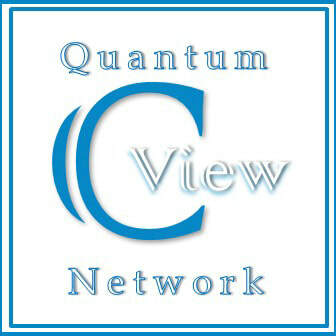 Fifteen years later, the timing is finally right to introduce and host a recurring Earth Healing show on Charlotte View every other month. Everywhere on the planet right now, lightworkers are awakening to faint memories about why they came to earth. They hear an inner calling that can't be ignored. This call is a reminder that it is now time to stop toying with material dreams, and get to work. Many lightworkers are discovering innate spiritual gifts, such as psychic communication skills and spiritual healing abilities. These are the gifts that we volunteered to use to heal the earth and her population during the crucial decades surrounding the millennium. 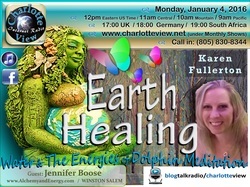 The time has come for us to unite in the work of Earth Healing, to share our knowledge and our resources. This series of shows are design to be a hub for the various projects that are inspired to heal, protect, regenerate, restore and acknowledge the Mother Earth’s rights. To teach and be taught. To inspire and be inspired. To heal and be healed.